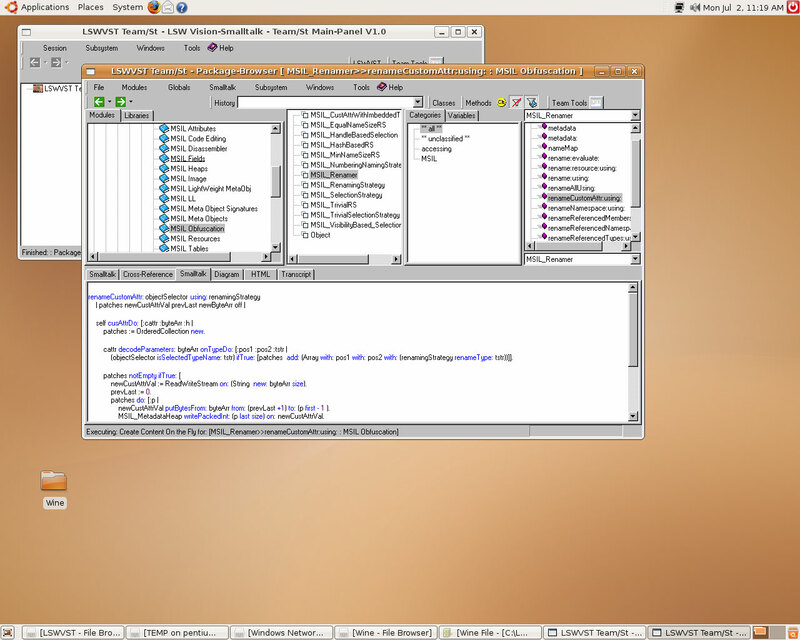 LSWVST runs under the Wine emulator. 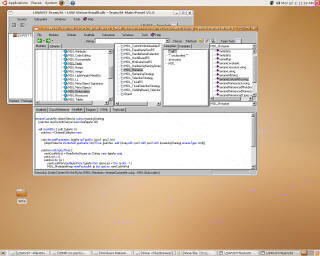 LSWVST / GTK is in alpha state. We plan to finish the Bindings until end of 2007. LSWVST / GTK intergrates into LSWVST Orthogonality.